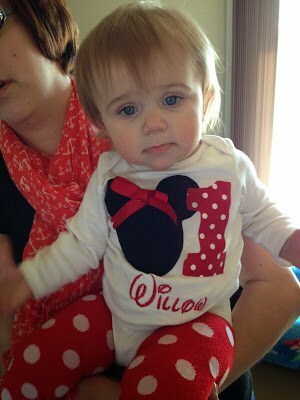 Today my Grand-daughter Willow turned One! 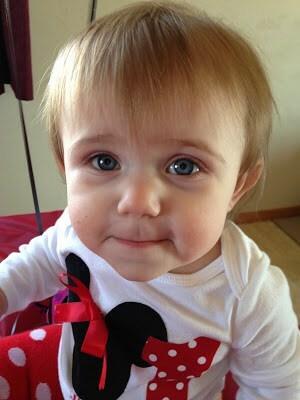 A year ago today my beautiful grand-daughter Willow Lynn came into this world. She was born at 3:02 pm in Athens GA on Good Friday, March 29th, 2013. 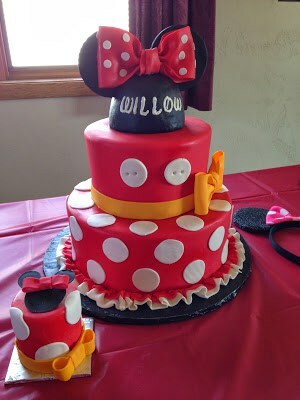 Willow’s birthday cake came from: Monzu’ Bakery located in Green Bay WI. The Disney® themed birthday cake was gorgeous and tasted pretty darn good too. Today’s Minnie Mouse themed party was filled with fun, family, friends and CAKE! 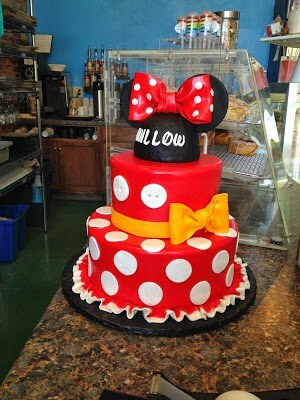 This beautiful Minnie Mouse cake came from a fabulous Bakery called Monzu’. Monzu’ Bakery & Custom Cakes is located in downtown Green Bay WI. Jennifer Bukouriez is the Pastry Chef and Owner. While there to pick up Willow’s cake, I asked if I could take few pictures. 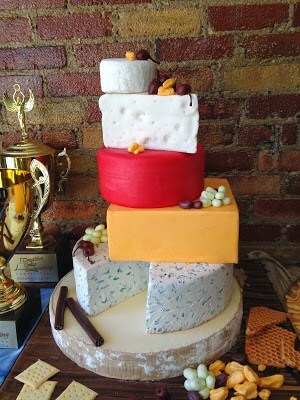 This “Cheese Cake” is Gorgeous!! Crackers, cheese curds and grapes are made of fondant. 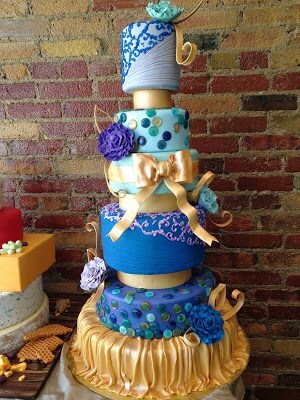 Isn’t this Cake Absolutely Beautiful. Beautiful cakes! I’m sure they taste delicious too! I’ve been baking for years now but can’t perfect my designs. Hi Lynn, happy birthday to your granddaughter. She look so adorable and sweet. The cake look so spectacular. Thanks for sharing with us. Regards.